Bodega offers fresh and inventive American pub fare in a lively atmosphere. Come for the beer and stay for the food! 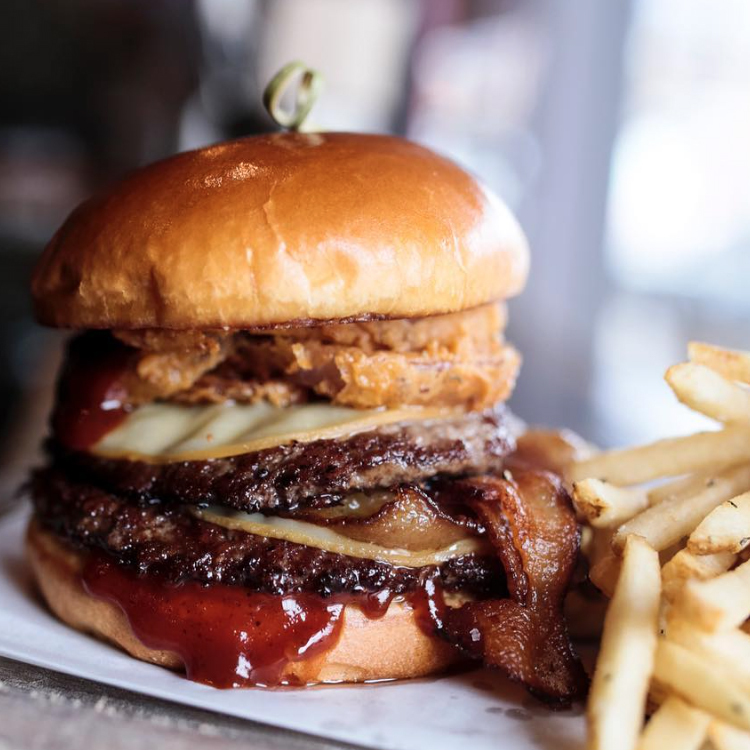 Our Chefs created an awesome NEW menu including the “Big Mic” Burger, our Famous Grilled Cheese and a Build Your Own Mac ’N Cheese. 47 taps, 150 beers and awesome cocktails! We take booze, seriously. Our carefully curated draft menu is always changing, stop into Bodega to see what is currently on draft. Come for our weekend brunch and try any of our delicious cocktails. 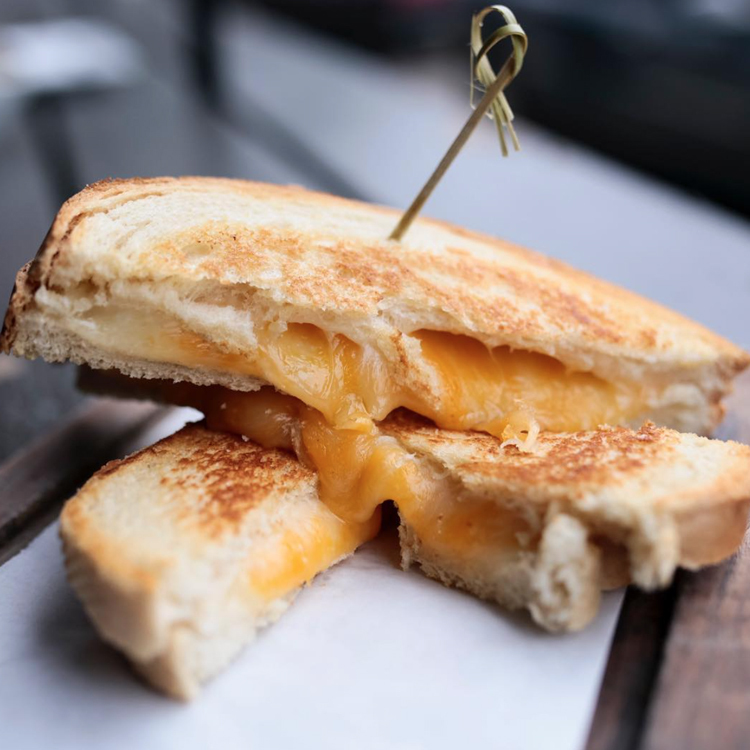 The locals know… Our $1 Grilled Cheese Monday is the best thing ever and our Happy Hour is second to none. All 47 specialty craft bees are HALF OFF from 4-8pm M-F. $3 gourmet Taco Tuesday, 1/2 off Wings Wednesday, $10 Fish & Chips on Fridays and Sunday Trivia from 8pm-10pm.